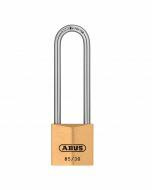 ABUS 85 Series Brass padlocks, have a body manufactured from solid brass and high quality non-corrosive inner components. 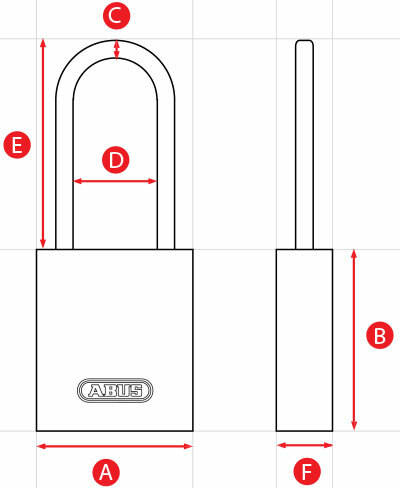 Precision pin tumbler cylinder with anti-pick mushroom pins for addded security against picking attempts. 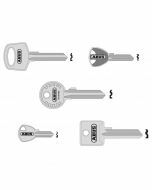 Hardened steel shackle for 20mm - 30mm, through hardened steel alloy shackle with NanoProtect Chrome plating on 40mm & above for extra corrosion resistance.